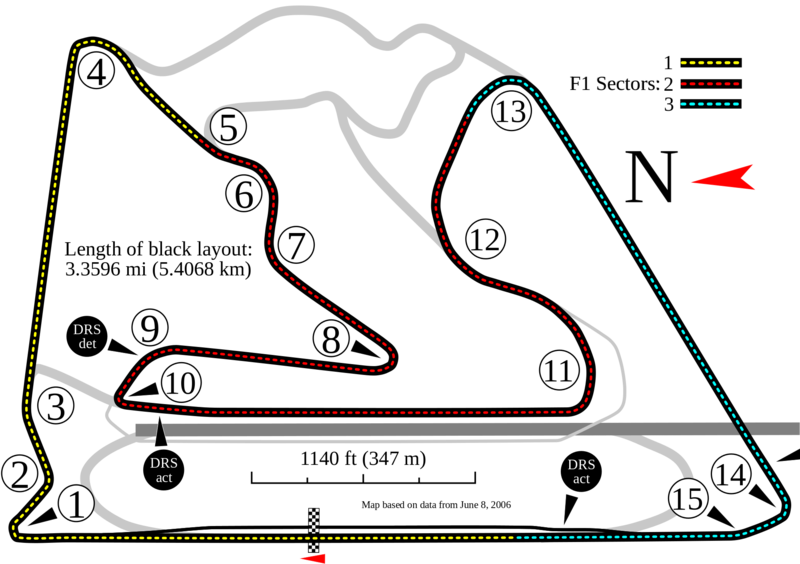 Bahrain International Circuit is a racing venue in Bahrain with 93 laptimes.This page represents the 5.4 kilometer (3.4 mile) configuration of this track. Bahrain International Circuit is a fast track, with overall average speed of 158 kph (98 mph). McLaren P1 GTR is not road-legal. Only F1 and MotoGP cars and bikes are allowed as far as track only vehicles. Alexander West did a 1.59,4 in the McLaren P1 GTR here. Its on YT.